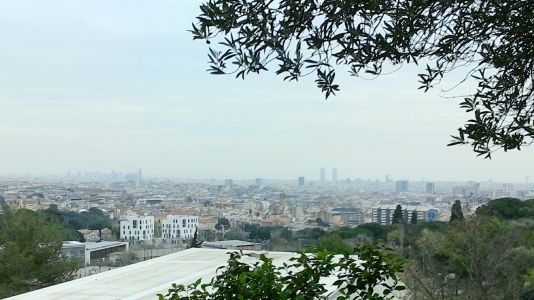 in Barcelona, Spain. The theme of the Congress is Theosophy: A Way towards Universal Consciousness. 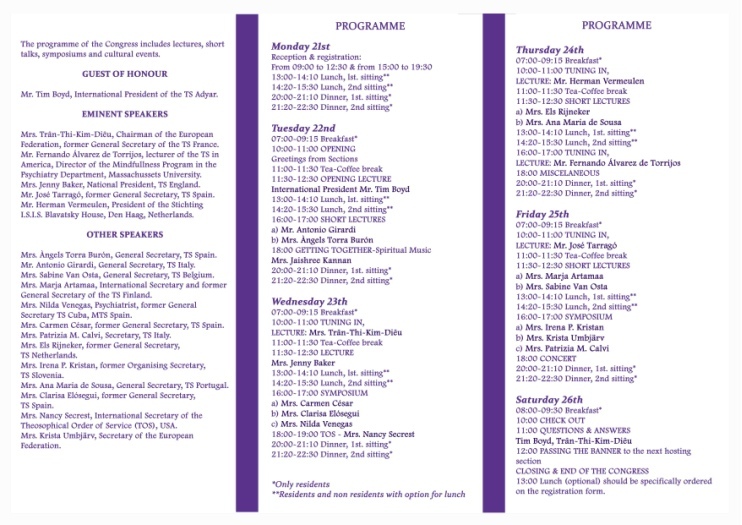 The programme of the Congress will include lectures, short talks, symposiums and cultural programmes. 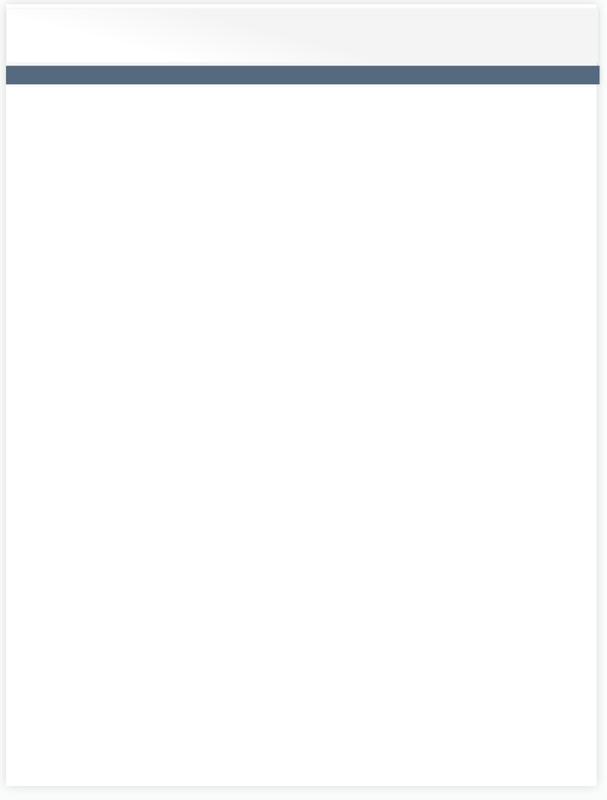 Working languages of the Congress will be English and Spanish. Checking-in to the Congress will begin in the morning of Monday, 21 August, and will continue in the afternoon, until 20:00. 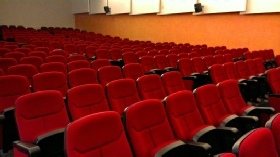 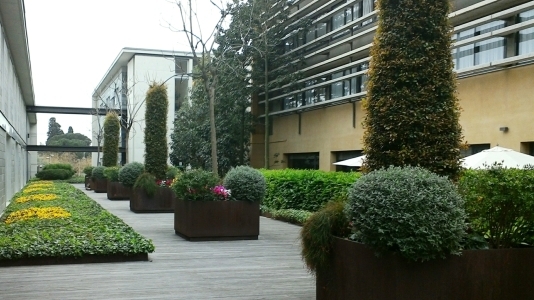 There is full board accommodation available at the Student Residence just next to the Auditorium of the Academy. There are single and double rooms available, although the number of single rooms is limited. 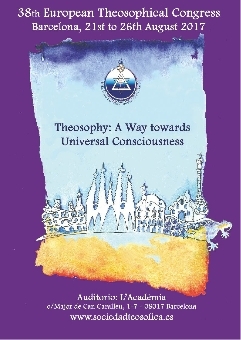 For more information about the accommodation, prices, etc., visit the website of the Theosophical Society in Spain.